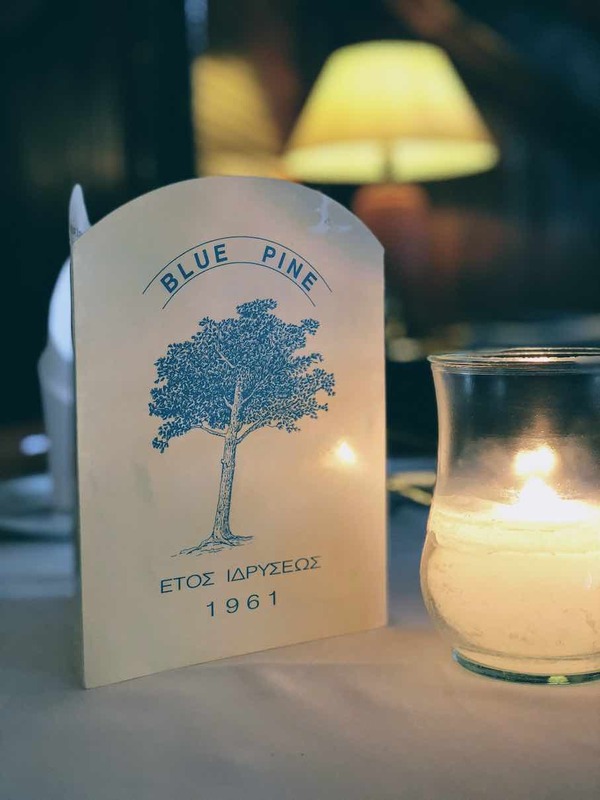 Set in the idyllic and very remote location of Kifissia back in the 1960s when it first opened, Blue Pine had always been the traditional family place for a proper Sunday lunch. From the moment you enter you know you dive into the past. 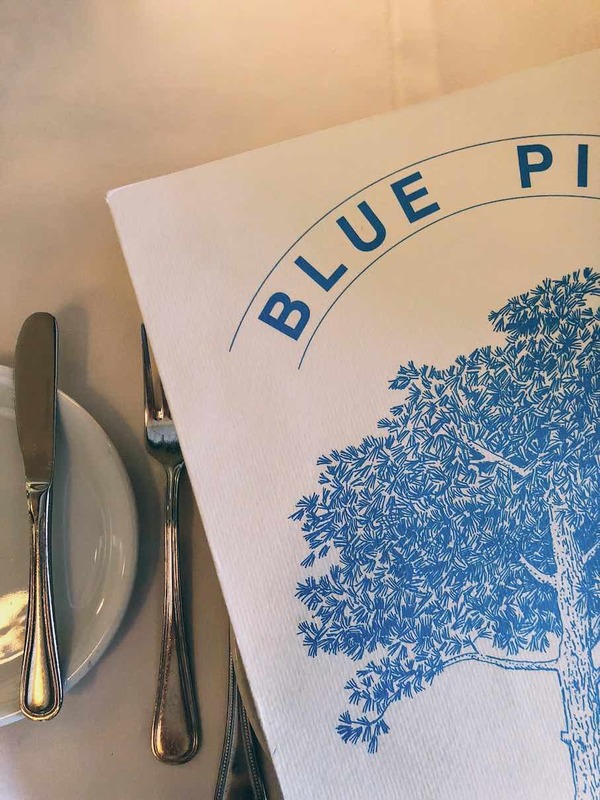 Yet, as soon as you taste the food, you come to realize how even some classic places like Blue Pine can easily adjust their menu to the context and the more modern times. 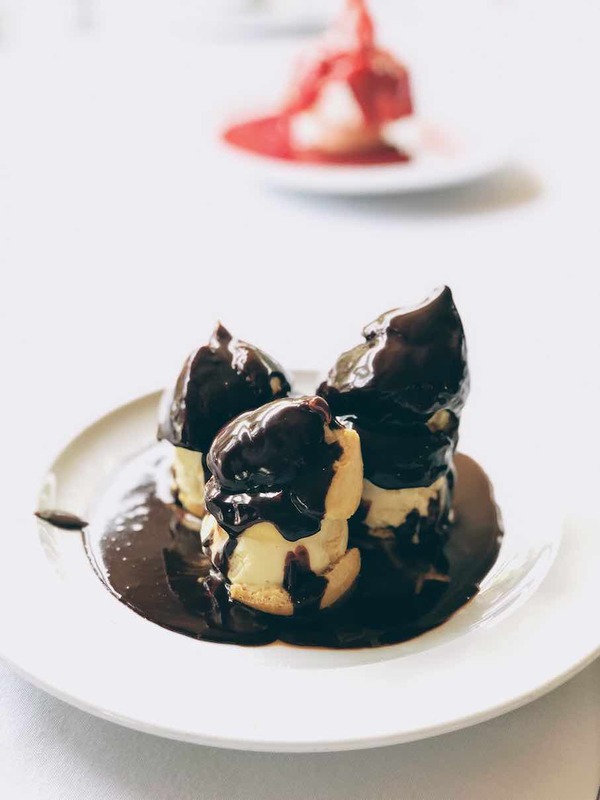 With quite a lengthy menu, Blue Pine is famous for its French classics like the tender and elegant entrecote cafe de Paris, their succulent and buttery Burgundy snails and the cripsy frog legs. Of course, there's the classic sole meuniere and the blue cheese (rather roquefort) salad. Whatever you choose, make sure that you have enough space to accommodate a tender yet heavy meal. After all, it wouldn't be a proper French steakhouse if there weren't some crispy french fries! 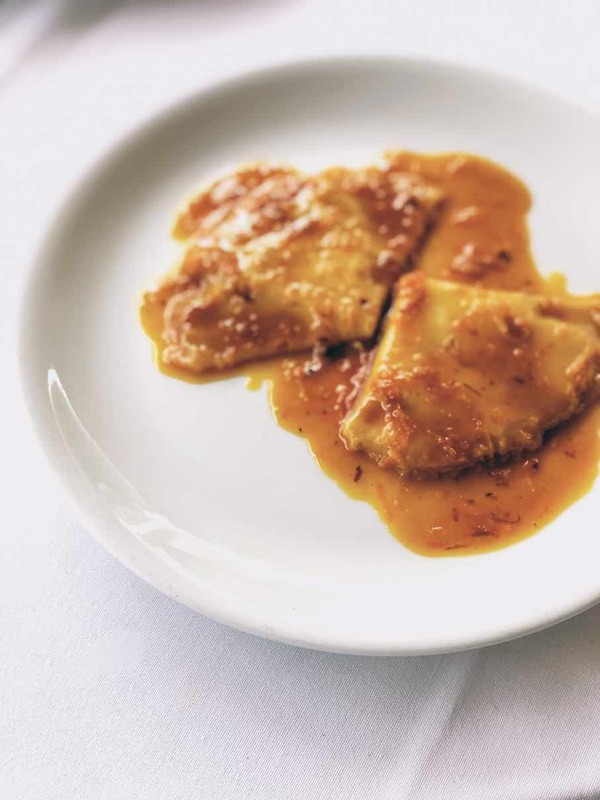 The menu is also complemented by a list of omelletes, again accompanied by french fries, which are also very delicate, moist to perfection and delicious! 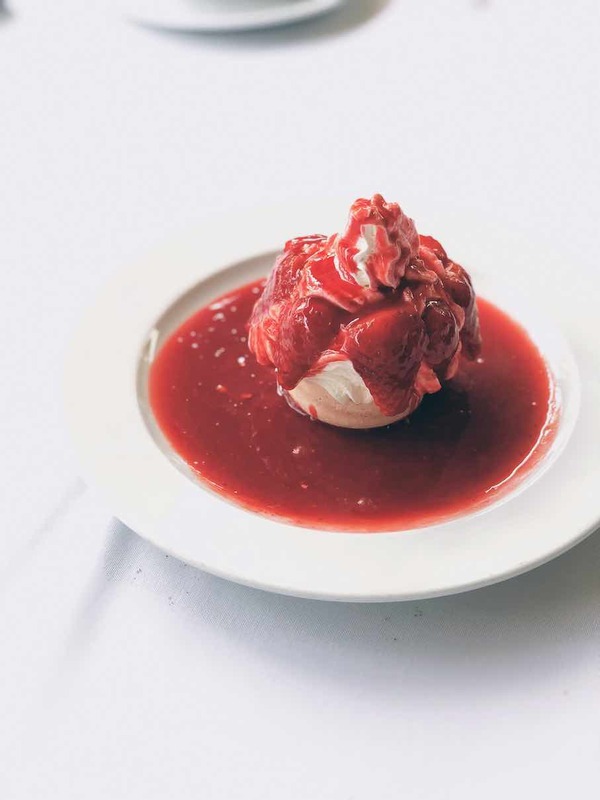 Other than that, Blue Pine is probably the best place for dessert as whatever you order will definitely get you going. From the classic and bittersweet Creme Caramel, to the bitter chocolate profiteroles that has been filled with some cold ice cream vanilla scoops... and of course their signature dessert (prepared à la minute) Crepes Suzette! Oh, what a divine meal...! The service is exactly what you'd expect from a whitecloth setting as most waiters have been tending to patrons for the past few decades there... so you won't be disappointed. As for the ambience, it resembles an essence from a mountainous chalet although the lush garden during summer is a perfect setting for a getaway from all the busy joints and the noise of buzzing Kifisia.